Carbide Heading dies are manufactured to customer drawing. Carbide is procured from renowned companies. 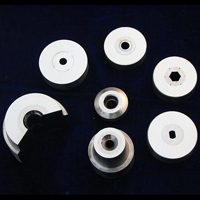 Latest softwares are used for manufacturing of carbide dies. Dies of all shapes and sizes are manufactured with equal expertise.